Hi everybody! 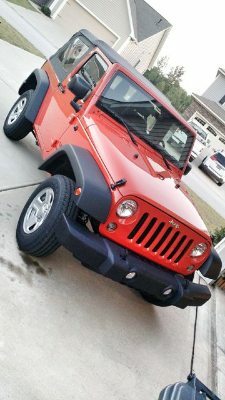 I'm Michael and I just picked up my first Jeep this past weekend. Welcome! You're starting another addictive expensive hobby... Tripp has been a bad influence on you. I warned him what he was getting into. What's better than one money pit? Two! What's the plan for this? Going to wheel it? I plan on doing a little bit, nothing too crazy though since it is brand new. 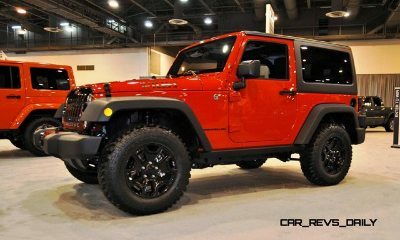 I'm picking up wheels and tires for it tomorrow off of a Willys. 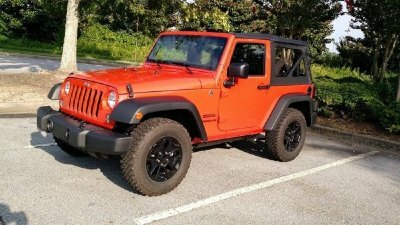 I'd also like to get some side steps and eventually a hard top. Also, Tripp sent me some stuff for putting a radio in it. These the ones in Georgia? If the weather doesnt drown us out we plan to join yall saturday. Yep, that's them! Did you find them? If so, thanks! glad they worked out, sent tripp the link this morning as they looked like a good deal.